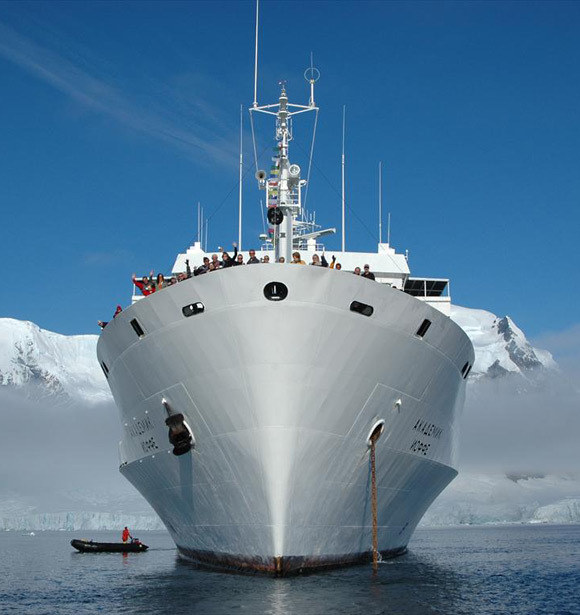 The Akademik Ioffe will take us from Tierra del Fuego to Antarctica. I’ll film a video shout-out to you direct from Antarctica. You’ll feel like you’ve been there, except you won’t get the slightest bit cold. Bonus: Your social network will flip. Three amazing posters have been created for the occasion by graphic designers of enviable talent. Your poster will be signed and ready to adorn your home of office. Far better than an NPR coffee mug, these will instantly raise your coolness quotient. You’ll experience the joy of knowing you’ve contributed to real-world conservation, a beautiful thing to do with your hard-earned resources. Foil the tax man! Oceanites is a 501(C)(3) organization. Your gift is delightfully tax deductible. Cha-ching! Missed The Top Ten Reasons to Donate for Penguins? Check it out. Reason number 4 is clearly the best. 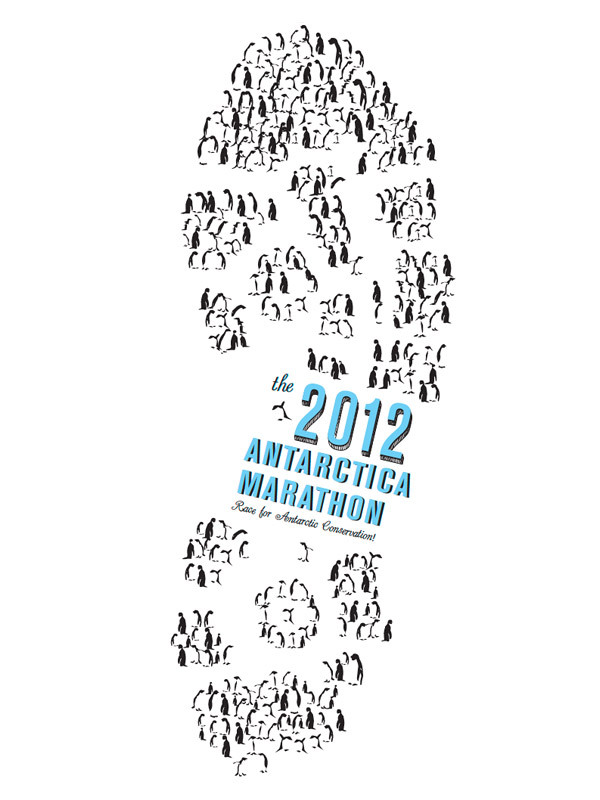 I’m going to Antarctica for the marathon in just a few weeks. 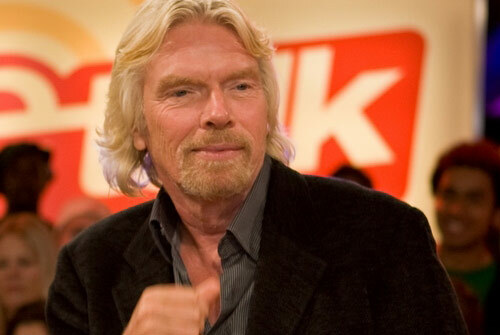 Richard Branson, legendary owner of the Virgin Group is on his way back from the frozen continent right now. Normally, I wouldn’t pay much attention to the travels of the famous. But this is different. 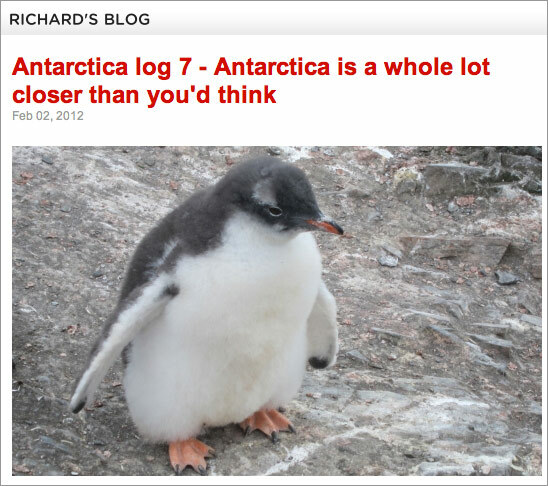 Branson has been blogging about his journey, and he’s motivated to convey the importance and relevance of Antarctica. 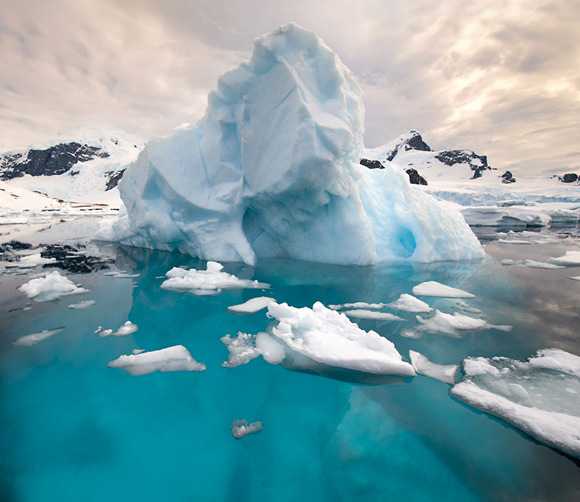 His words are perhaps best summed up in his seventh log: “Antarctica is a whole lot closer than you think.” You see, most people don’t know much about Antarctica beyond that it’s cold, has something to do with the South Pole and gives penguins a place to kick back and relax. But like most of nature’s evanescent wonder, there is far more to the last continent than meets the eye, and Branson is positively earnest about it. As he blogs about his personal Antarctic excursion, Branson reminds me pointedly of Ron Naveen, leader of Oceanites, the non-profit conservation organization I’m supporting. Their passion is nearly synonymous. 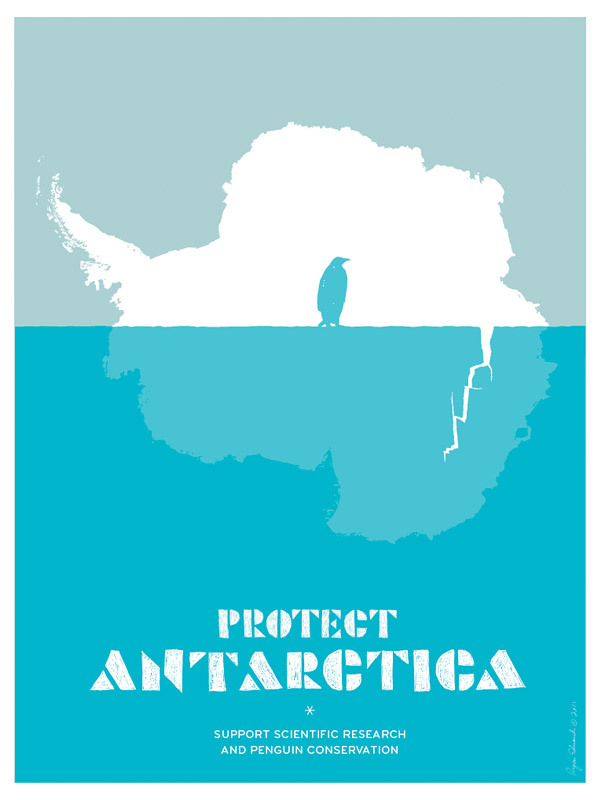 Oceanites has written the book (literally) on decades of penguin population fluctuation on the Antarctic peninsula. The organization is doing the real-world data collection and analysis that leads to serious conservation and actionable policy. Oceanites’ work offers key insight into the warming poles and encourages the sort of thoughtful reflection that inspires action. Branson would like Naveen instantly. I’m inspired by Sir Richard’s ardor and I’m glad I’ve crossed paths with Oceanites. I hope you do as well, by giving to their important work. 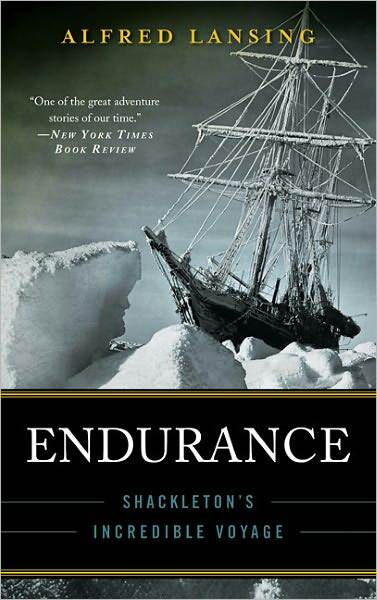 To get in the proper frame of mind for my impending Antarctic adventure, I’m reading Alfred Lansing’s Endurance, Shackleton’s Incredible Voyage. It’s perfect if you’re inspired by those who overcome impossible odds, frostbite, starvation and overwhelmingly bleak circumstances. In 1914, Intending to be the first to cross Antarctica on foot, Ernest Shackleton and crew of the Endurance, were seized by the ice of the Weddell Sea. For months on end the ship drifted, trapped until finally it was destroyed by the immense pressure of the ice. 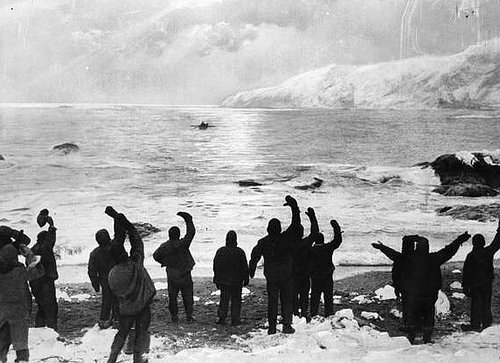 The crew abandon ship and lived on the ice flows until they were able to make landfall at remote Elephant island. Starving and cold, the crew was marooned as Shackleton and two brave men set sail in a tiny boat to the closest outpost, 850 miles away. Some years back, the wonderfully creative minds of Second Story Studios created an interactive overview of Shakleton’s odyssey. It is truly fascinating and well worth a look. To say the least, my journey won’t be fractionally this intense. A story like this helps one look differently at the banal stresses of the day. As with most things in life, a healthy dose of perspective sets things right. That of course, is precisely the frame of mind I seek. My Antarctica odyssey serves a worthy cause. 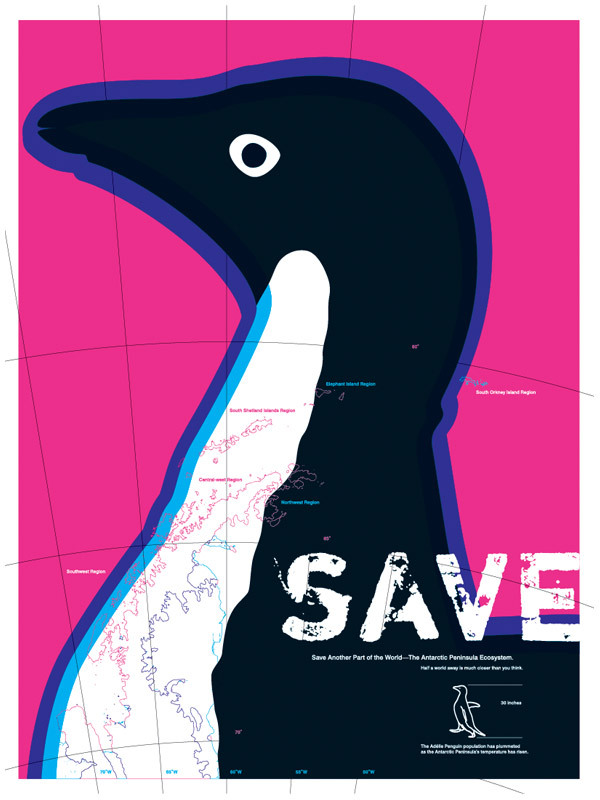 Please join the adventure and support penguin conservation!